Clocks and watches are common everyday accessories. 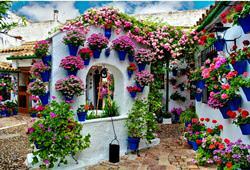 People have long ceased to be surprised with them. 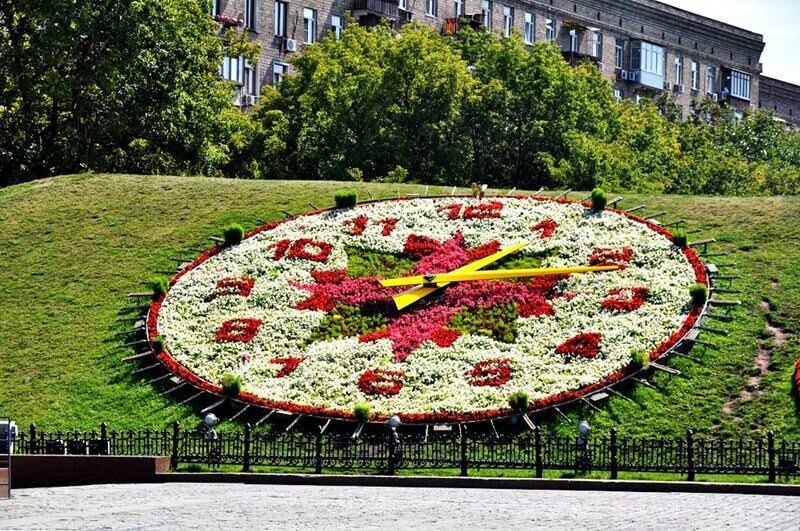 Clocks can be seen everywhere, including cozy apartments and offices, facades of houses and the subway. 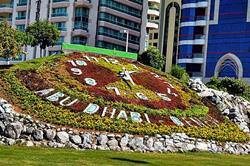 Watches usually sit on the wrists of people, which are peacefully strolling through the streets. However, such a habitual accessory as the clock hasn’t lost its ability to surprise. 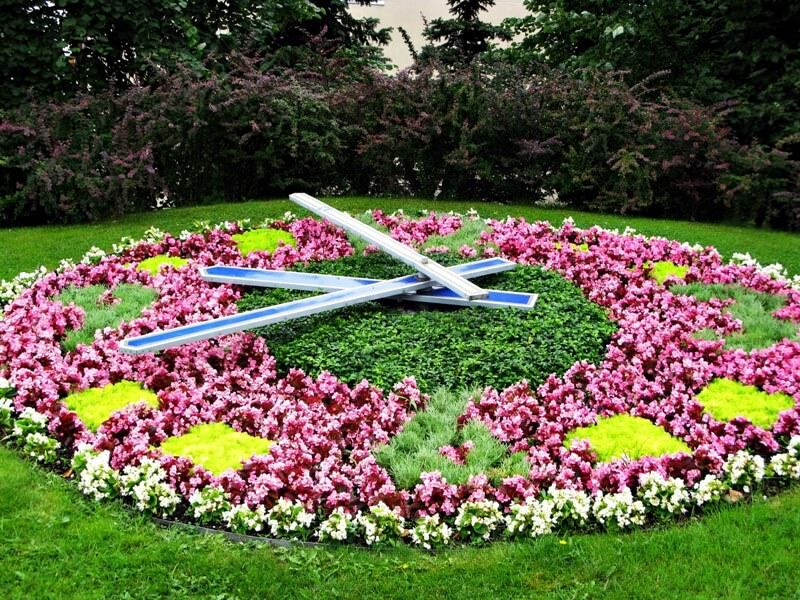 In some cities around the world, you can see incredibly amazing floral clocks, which are the fruit of a collaborative efforts of the world's best watchmakers and specialists in the field of landscape art. 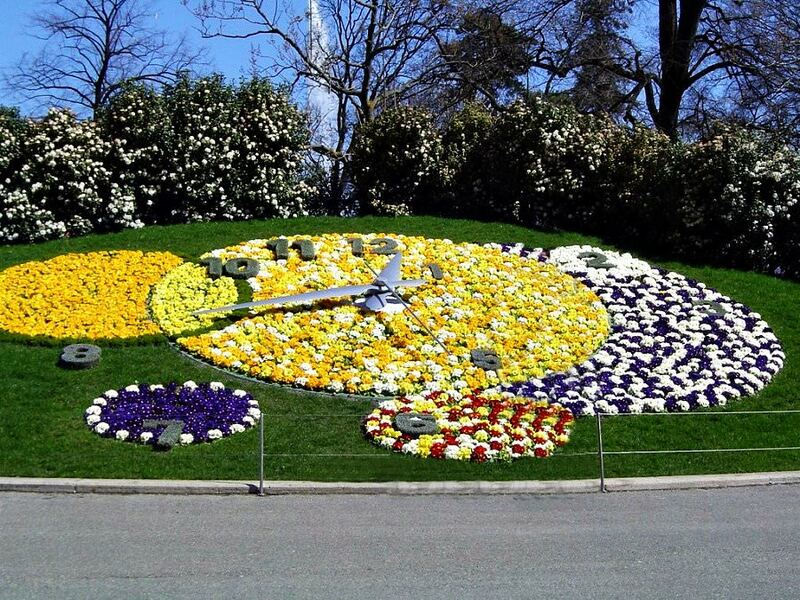 Externally, these clocks look like huge colorful flowerbeds. 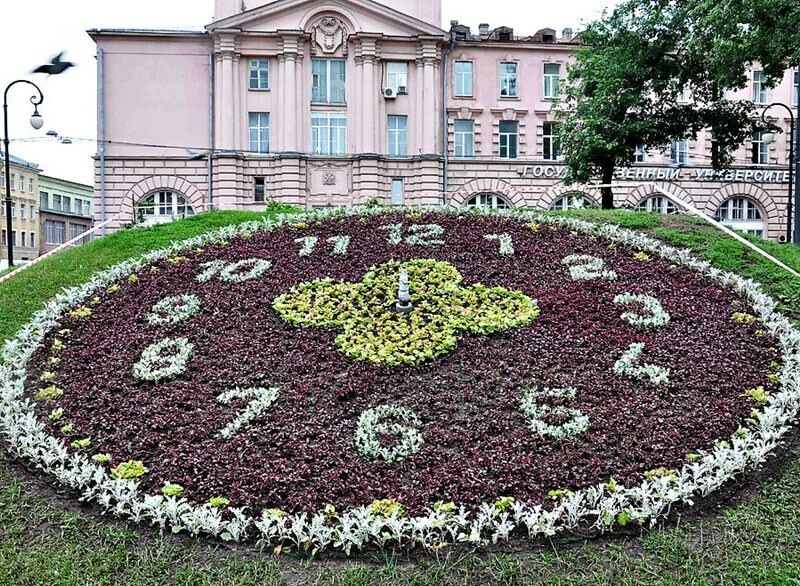 At a closer look, you will notice that these beds have a dial and hands. 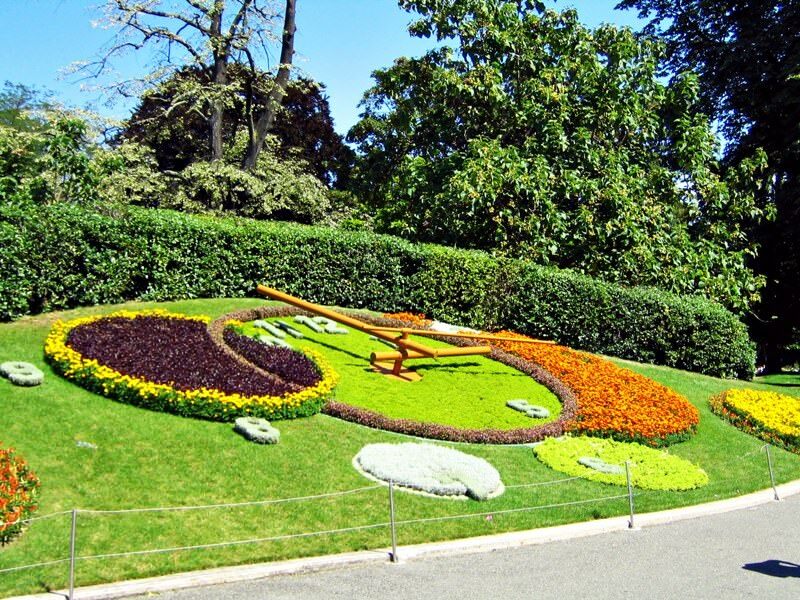 All live clocks are unique. Some surprize by their size, and other strike with the special design. 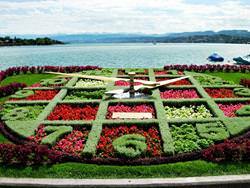 One of the world's most famous flower clocks can be found in Geneva, in the English Garden. 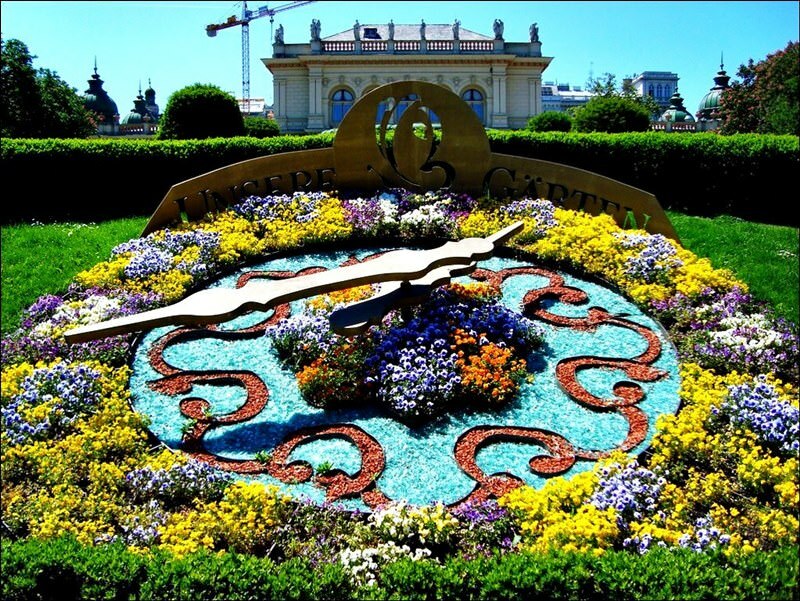 Geneva is a very special place in the watch industry of the country, so it’s not surprising that one of the most upscale and accurate live clocks in the world is located here. It opened in 1955. 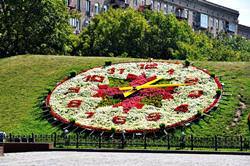 The clock diameter is 5 meters. 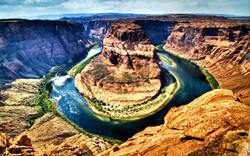 Among the main design features, it’s worth noting the presence of the second hand of 2.5 meters long. 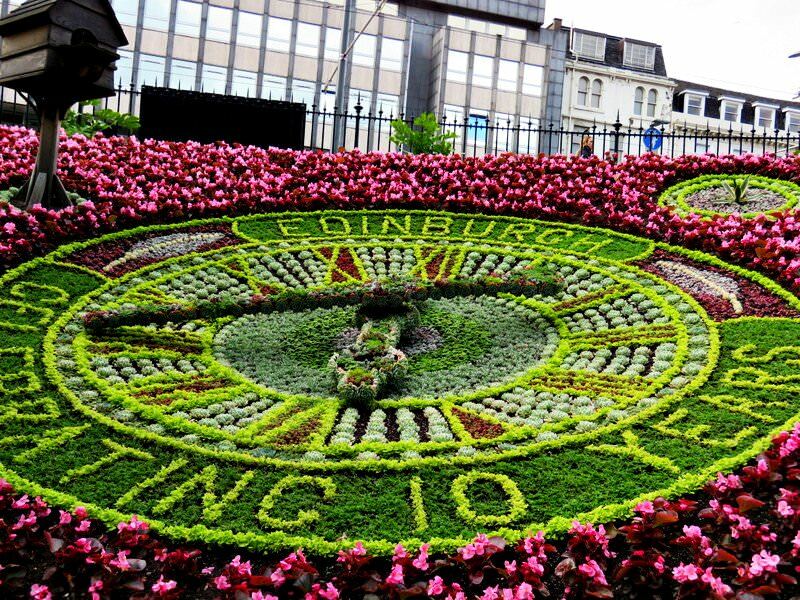 Not all flower clocks have a seconds hand. 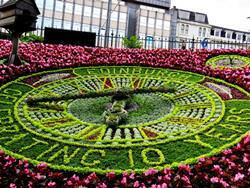 You can admire the flower clock in the English Garden in summer. 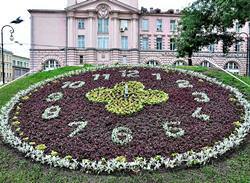 Florists use more than 6 500 flowers to create a dial. 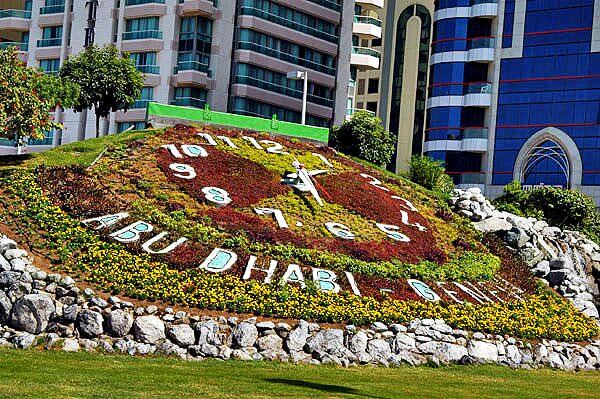 Every month, new flowers are planted, so the clock looks special during each of the summer months. 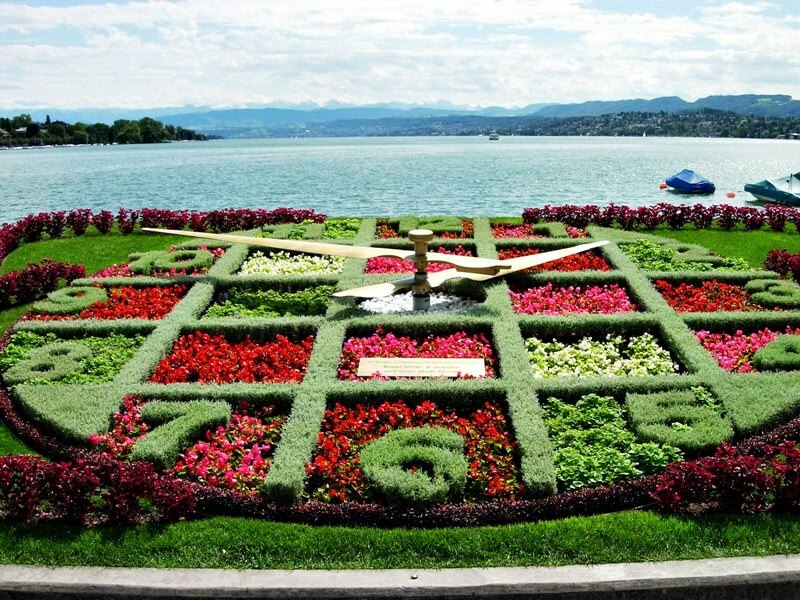 At the time of opening, the flower clock in Geneva was the largest in the world. 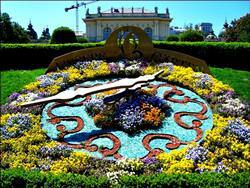 Over the time, it lost its leading position, but the clock mechanism is still considered one of the superb. 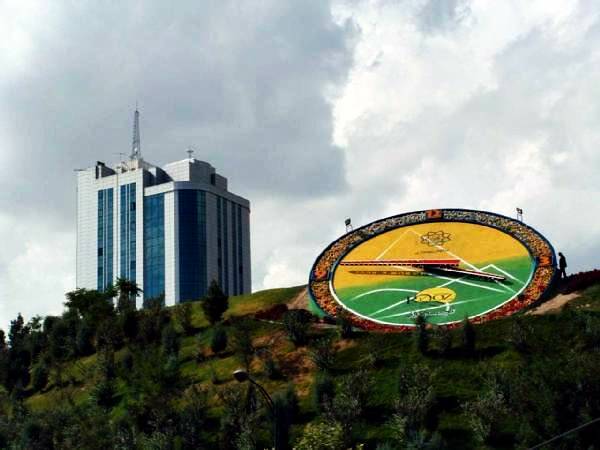 For local residents, this structure is a matter of national pride, as the author of the project was the world-renowned scientist Carl Linnaeus.